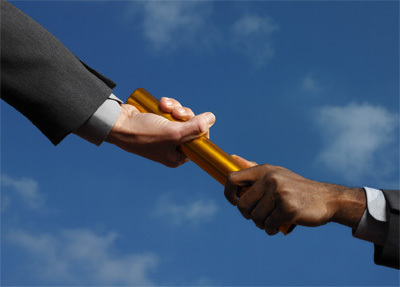 As leaders, why don’t we like to delegate? Perfectionism: We think, No one can do it like I can. Ultimately that is pride. But remember, Jesus could have done it a lot better than those to whom He delegated; yet he still delegated. Insecurity: We think, "What if they do it better than me?" We need to rejoice with those who can get the job done. Our goal as a leader must be to help others develop and succeed.